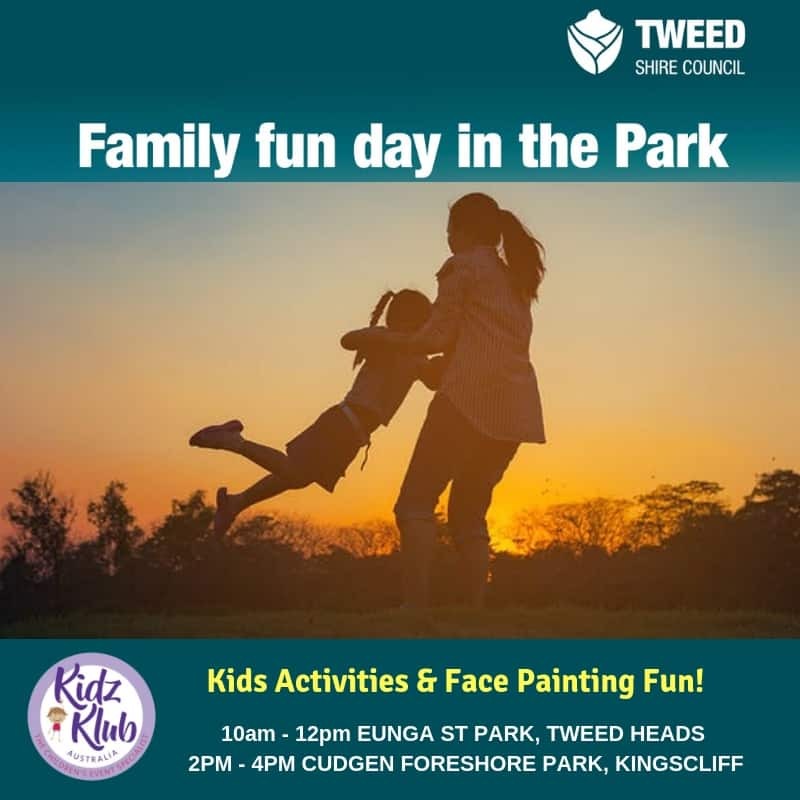 Join us with Tweed Shire Council at Cudgen Foreshore Park for an afternoon of FREE family fun on Saturday 22 September from 2pm – 4pm. Our fun Active Zone will be a treat for all ages plus we’ll have a Bubble Zone and some fabulous face painting fun too! There’s a FREE BBQ and you can discuss your ideas and potential designs for the proposed park upgrade for Cudgen Foreshore Park.